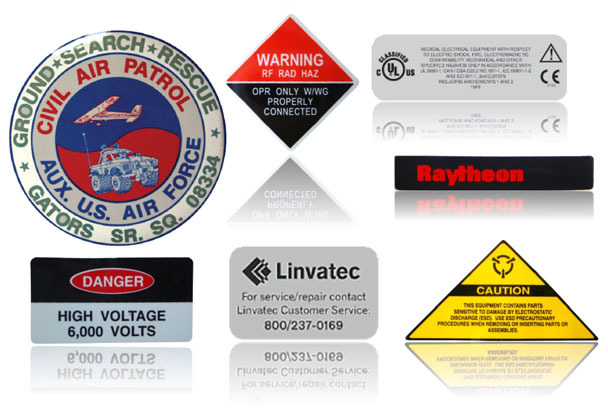 Lamination | | Industrial Marking Services, Inc.Industrial Marking Services, Inc.
Lamination - Industrial Marking Services, Inc.
Lamination protects and preserves everything from ID cards to restaurant menus. But does lamination do more than just protect? The following identifies some of the ways lamination protects your materials: Protects from spills, rain, grease and chemicals, abrasion, creases, wrinkles and protects from the sun! Lamination provides long-term protection without the need for climate control or other special protective measures. These are a few of the ways lamination improves the appearance of your materials: Deepens and brightens colors, enhances contrast and dirt, grease and smudges can be cleaned off. Lamination is available in gloss, matte or satin finishes that gives your materials a finished, professional look of quality. Lamination provides a durable way to protect and enhance almost any type of printed material. It improves the quality of materials by enhancing color and contrast, and providing a glossy “wet” look.